We received our purchase within a few days of ordering. Thank so much. It's always a pleasure to do business with a company that is not only professional but are quick with turn around and go out of their way to accommodate their customers. Cable Chicks new range of pro audio cabling, premium construction, design and quality, not so premium pricing! 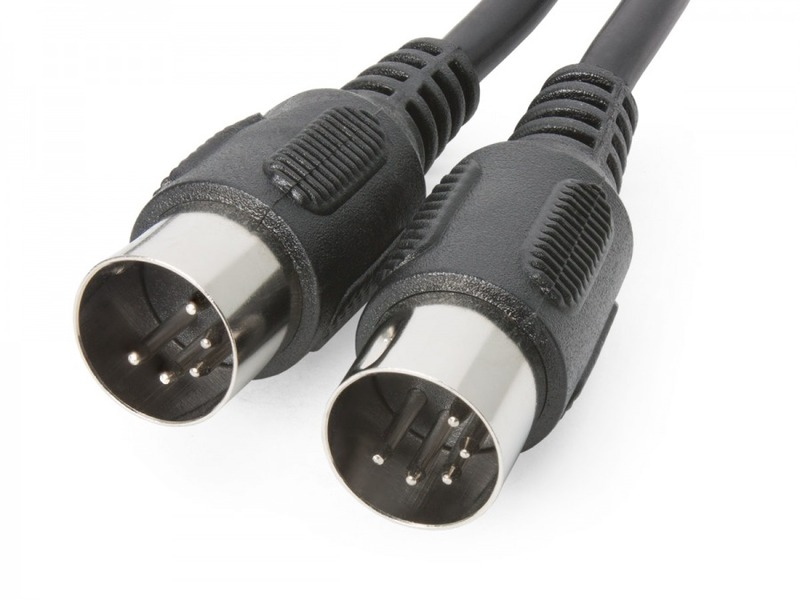 This long 6 metre Pro Series male to male MIDI lead is suitable for carrying any MIDI signal between devices with MIDI inputs / outputs such as PCs, Synths, Keyboards and sound modules. The cable features durable nickle silver plated connectors and hand soldered joins, this high-end lead is fully backed up by Cable Chick's 5 year Warranty! Thanks for very prompt delivery, very impressive service - will use you again.